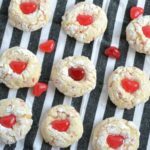 We’re ONE month out from V-day my friends and whether you go big or small for Valentine’s Day…or do nothing at all, today I wanted to round up some Funny Valentine’s Day Gifts! 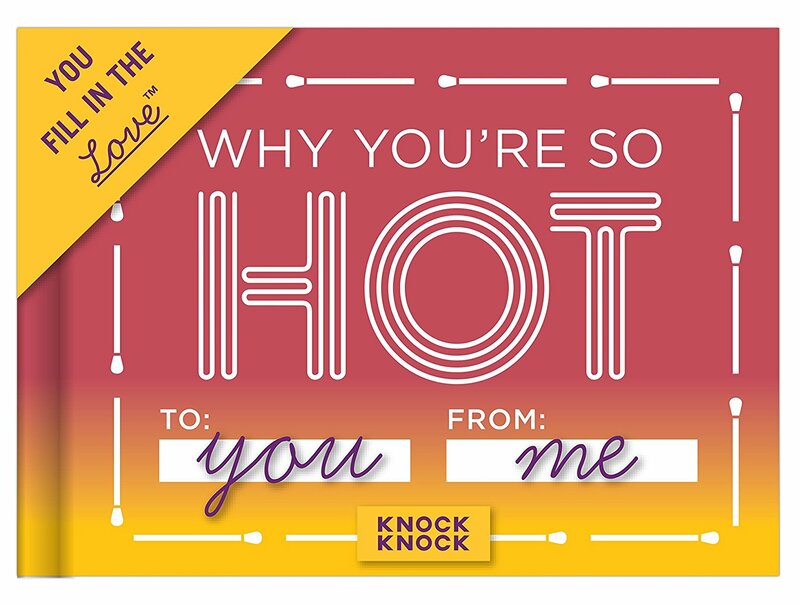 Why not throw a little humor into your relationship, especially if you don’t do the traditional flowers and chocolates route?! 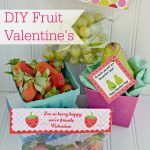 Here’s some funny Valentine’s Day gifts sure to bring the hysterical romance into the heart of your spouse or partner this year!! 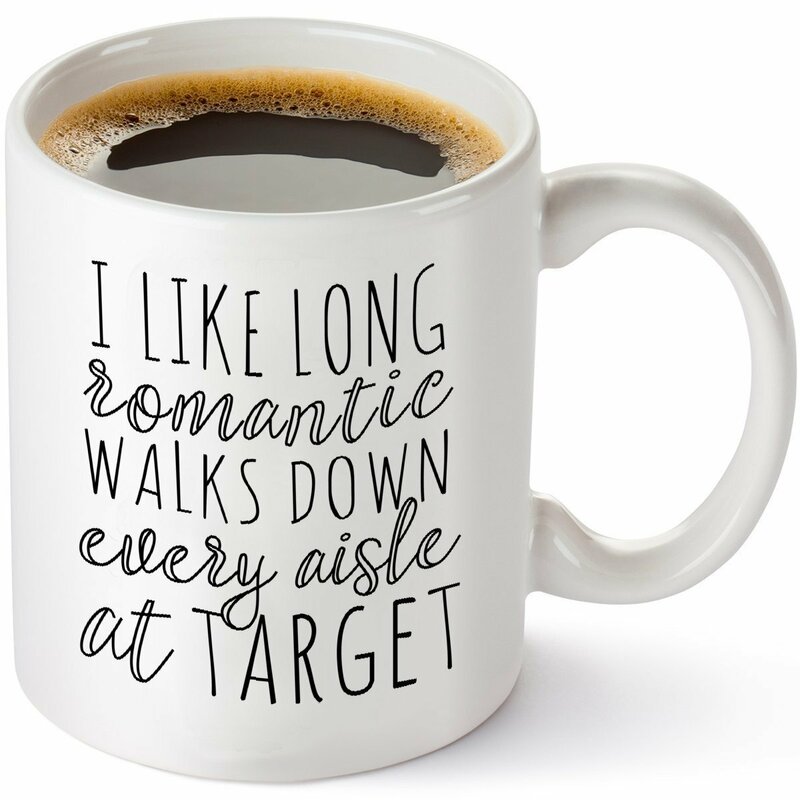 Funny Mug Idea – perfect for that Target loving lady! What lady doesn’t like long walks at Target?! 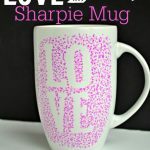 This is the perfect gift for her! 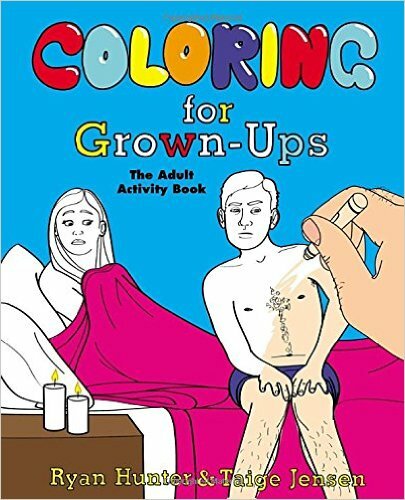 I’m thinking the men may appreciate this more than the women, but it’s a funny little cheeky gift to bring some flare back into your romantic life! 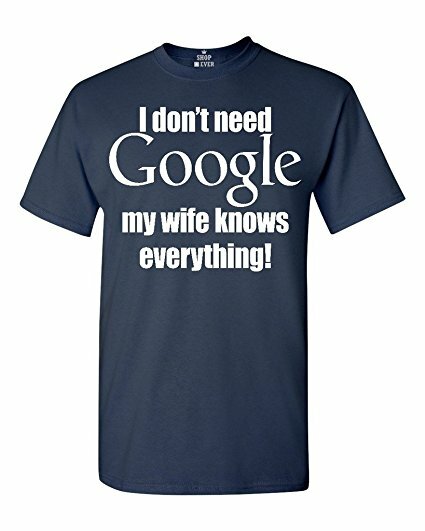 Don’t they always say that marriage means you need to treat each other as equals!? 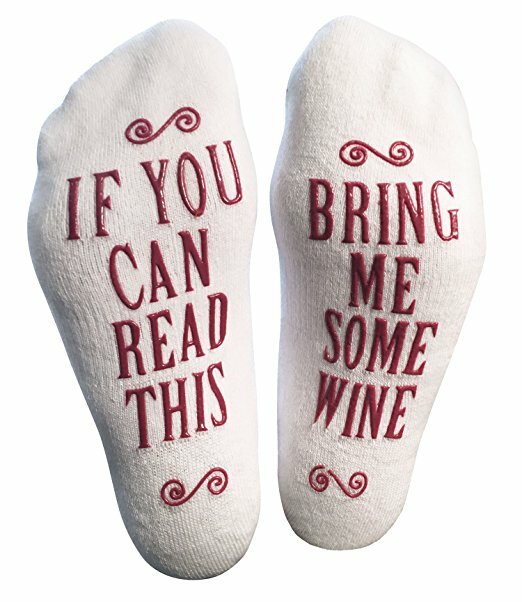 Bring Me Some Wine Socks — a way to show your partner you listen! 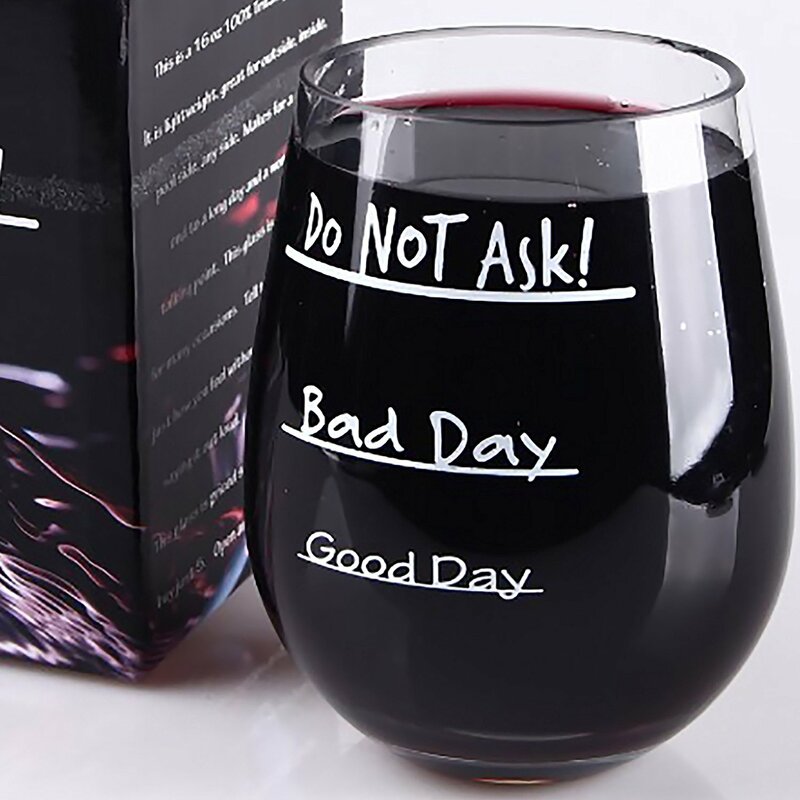 They have these in lots of varieties! 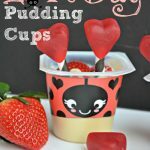 I know my husband would love these! I don’t know if this is funny or awkward, but it’s sure to get a laugh! 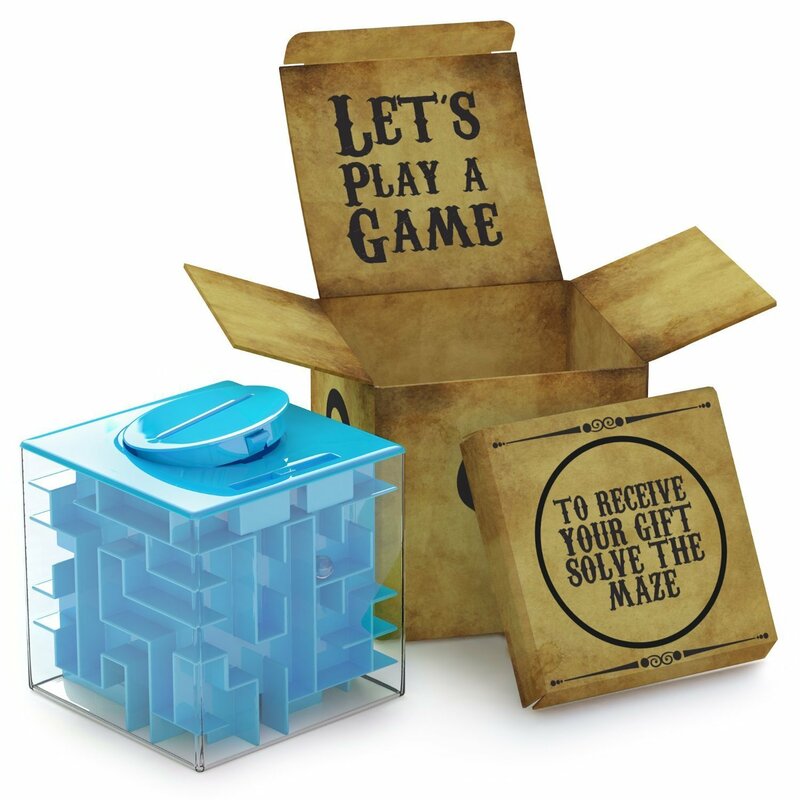 Solve the Maze to Get your Gift! 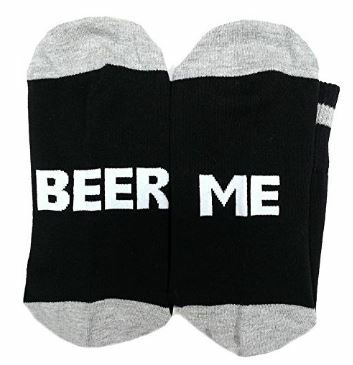 Make them work for that gift! 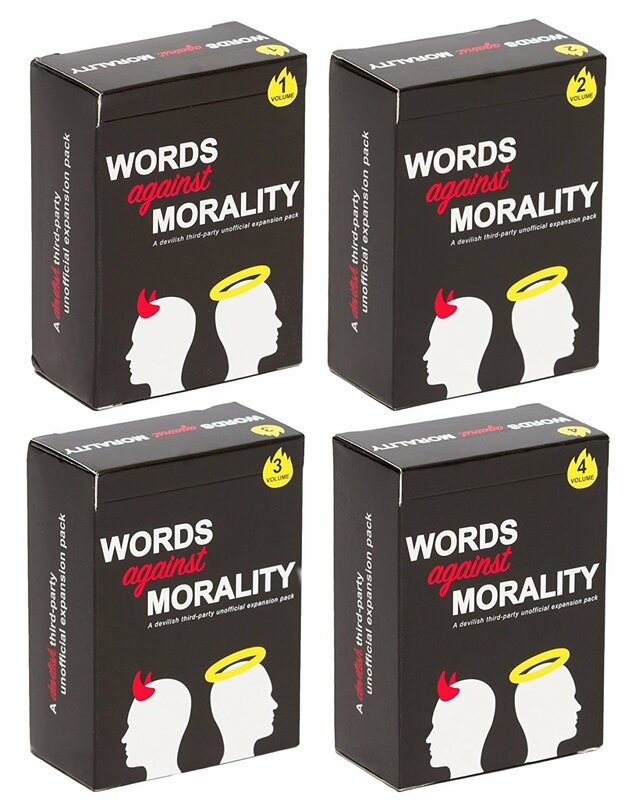 Play this with another couple to really get to understand your friends senses of humor! Haha! The question is–would they wear it if you bought it?! 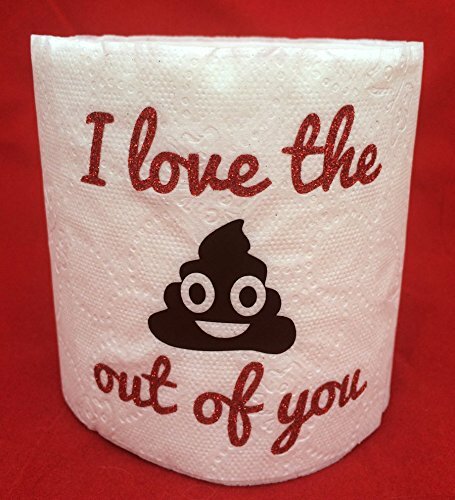 Nothing says I love you like emoji toilet paper. 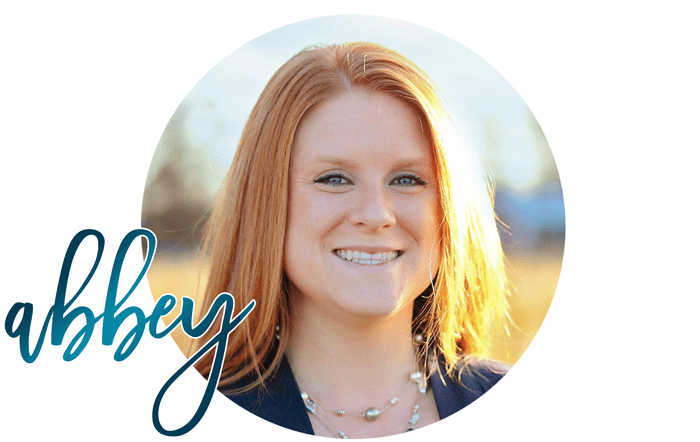 Hope you enjoyed this little roundup! I’ll add more ideas as I find them! 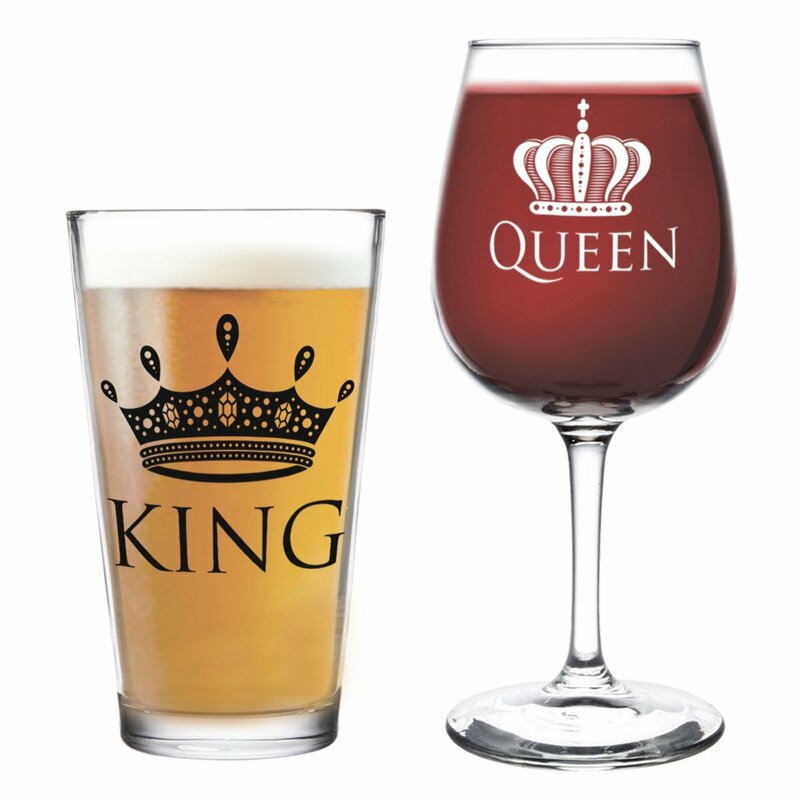 What are some of the funny things you have given your partner for this Hallmark holiday! ?